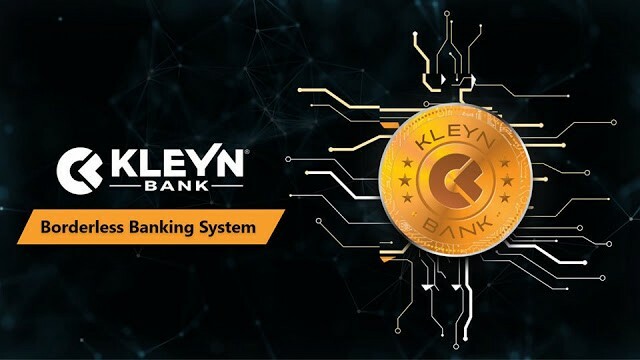 What is your opinion on Kleyn Bank — Connecting Businesses for Effortless Transactions and Worldwide Trade ? Ethereum Smart Contract Implicit Return can go wrong! Decentralized Finance (DeFi), have you ever heard ? Can Morpheus Labs (MITx) be the sandbox that enterprise needs to realise true adoption?